Turkey houses some of the wealthiest of people in the world. When it comes to the source ofwealth for these Richie-rich big wigs, banking, real estate, tourism, food, communication & finance play a major role. While there are self-made business tycoons, a lot of billionaires in the list are able successors of the family business founded by their parents or grandparents. 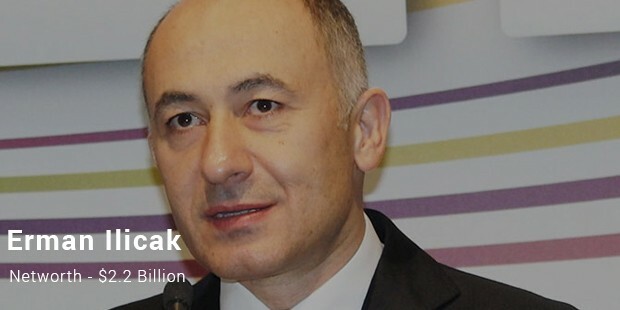 The richest man in Turkey is the chairperson of biggest Turkish food firm- Yildiz Holding. The firm owns the famous Gidiva chocolates. 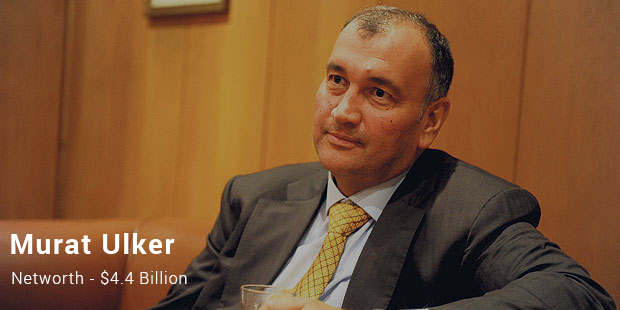 In 2014, Ulker’s company bought UK-based biscuit company United Biscuits. The dapper business tycoon holds interests in real estate, venture funds, finance, wholesale trade & personal grooming. 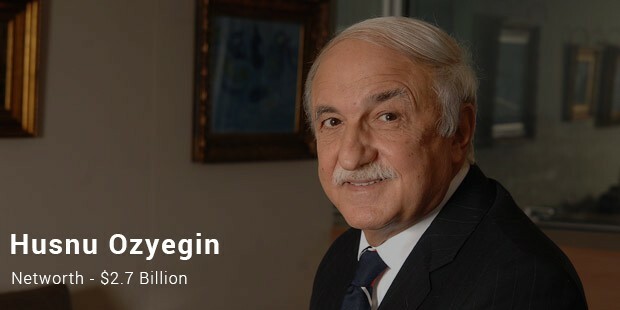 Ozyegin is a self-made billionaire who owns Fiba & Fina Holding. Hushnu’s firms invest in a wide range of sectors such as finance, retail, energy, port services, ship building & real estate. In 2014, he became a 50% partner of Florence Nightingale Hospital. 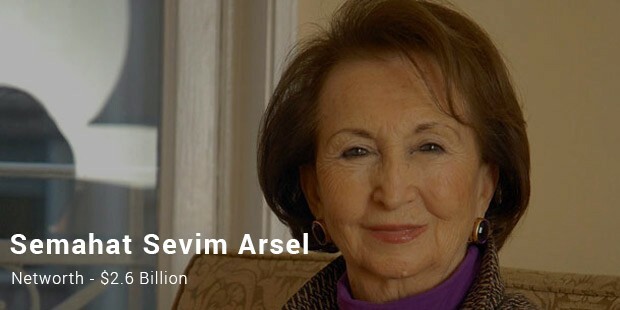 This 86-year-old lady is also the richest woman in Turkey, added to being the 3rd richest in the country. The powerful lady holds membership with the Directorial Board of the her family establishment, Koc Holding. At present, Semahat looks after the tourism aspects of Koc, including Setur Tourism and Divan Hotels. 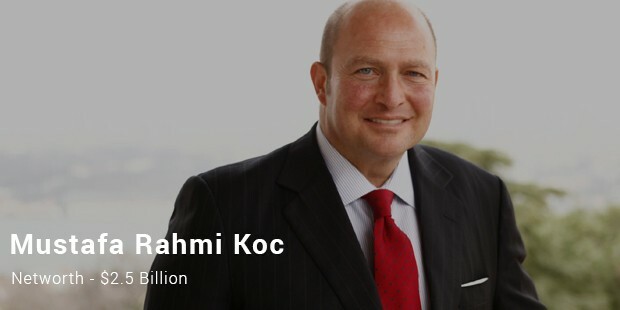 He is the honorary chairperson of one of the biggest conglomerates of Turkey, Koc holdings. He founded Rahmi Koc Museum in 1991, the first museum in Turkey dedicated to industry, transportation & communication. 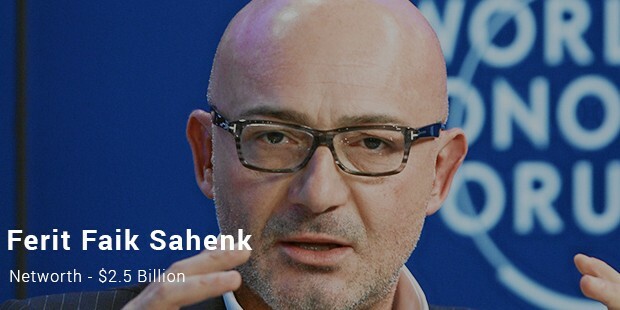 His sister Semahat Arsel is the 3rd richest person of the country. 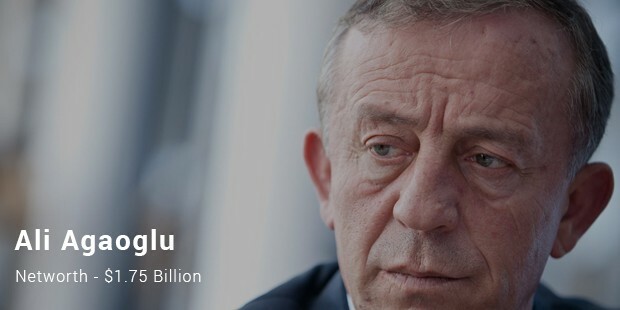 He was the wealthiest man in the country 2 years back with a net worth of around 3.4 billion USD. He has succeeded the reins of his family business Dogus Holding which holds interests in media, finance, construction & tourism. 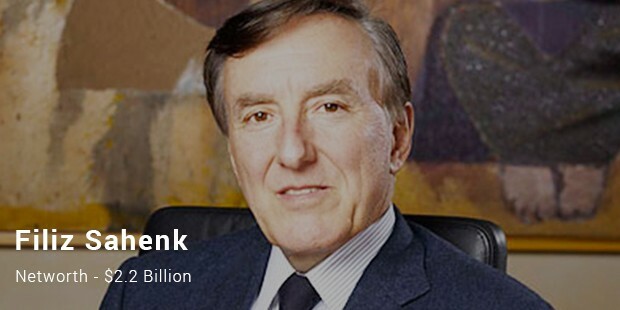 Ferit has got high stakes in Garanti Bank.Sarik Tara $2.4 Billion. 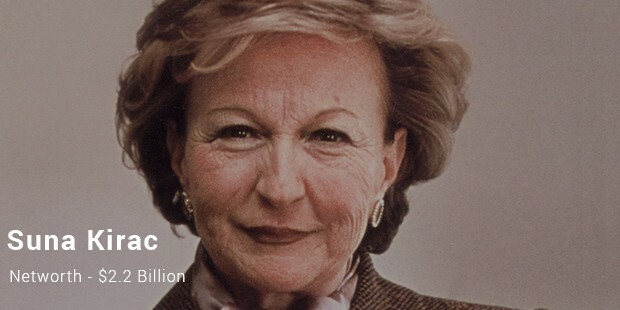 Interestingly, the list here includes some of the most powerful women as well amidst the long list of men billionaires. It’s a rarity and should be noted because the lists of richie-rich from other countries hardly include more than one woman.